The Australian Shepherd's history is vague, as is the reason for its misleading name. It is believed by some that the breed has Basque origins in Spain and was used there by shepherds. Those shepherds might, then, have emigrated to the West Coast of the United States via Australia. However, scientific evidence has shown that the breed has lineage from American dogs that originally came over the Bering Land Bridge. 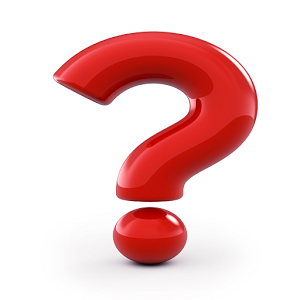 What is known is that it developed in western North America in the 19th and early 20th centuries. Ranchers in Boulder, Colorado, began breeding the dogs, which would attract purchasers from as far west as California for their legendary sheep herding abilities. Breeds as we know them today did not exist before Victorian times, but local variations of the ancestors of current breeds came into America along with their owners and livestock. Included are some that are now extinct or that have merged into other breeds. These may have included some British herding dogs, native dogs from North America (originating in Asia/Siberia) as well as dogs from Germany, Spain including the Carea Leones. For many centuries, shepherds were more interested in dogs' working abilities than their appearance. As a result, over time, shepherds interbred dogs that they believed would produce better workers for the given climate and landscape. In the eastern U.S., terrain and weather conditions were similar to that of Europe, however, so the existing imported breeds and their offspring worked well there. In the American West, conditions were quite different. Spanish flocks were introduced for food and fiber which was mainly the Churra. The Spanish dogs that accompanied them to American West proved well suited for their job in the wild and dangerous territory. They were highly valued for their ability to herd and protect their charges from predators on the open range. In the arid and semiarid areas inhabited by early Spanish settlers, temperatures reached extremes of hot and cold, and fields varied in altitude from sea level to the higher, rougher Sierra Nevada and similar mountain ranges. The ranchers in these areas often pastured livestock on remote ranges. They preferred more aggressive herding dogs that served in the capacity of herder and guardian. Development of the breed began in the American west. The breed's foundation bloodlines are depicted in the Australian Shepherd Genealogy Chart showing the relationship between the early families of dogs. 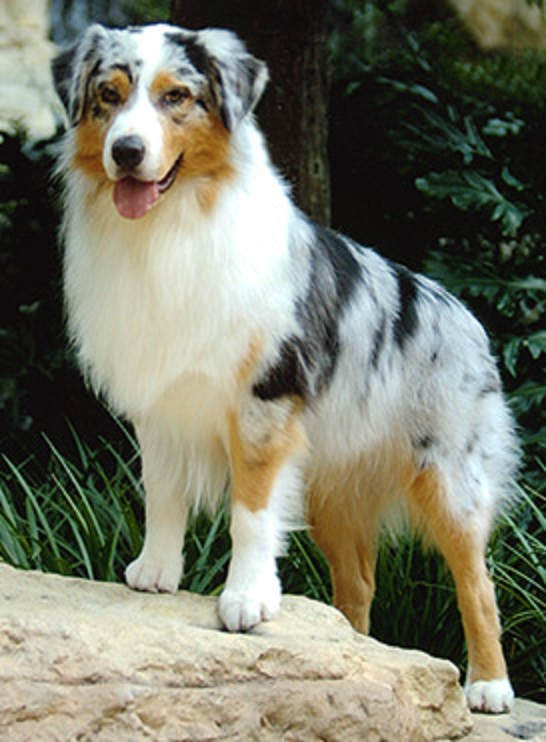 The American Kennel Club ranked the Australian Shepherd as the 20th most popular breed in the United States in 2013. Selective breeding for many generations focused on aspects of the dog that enabled it to function as an effective stockdog in the American west. It had to handle severe weather; have plenty of speed, athleticism, energy, and endurance; and be intelligent, flexible, and independent, while remaining obedient.